Shajing is a station on Line 11 of the Shenzhen Metro. For more details view the ExploreShenzhen interactive Metro map centered on this station. 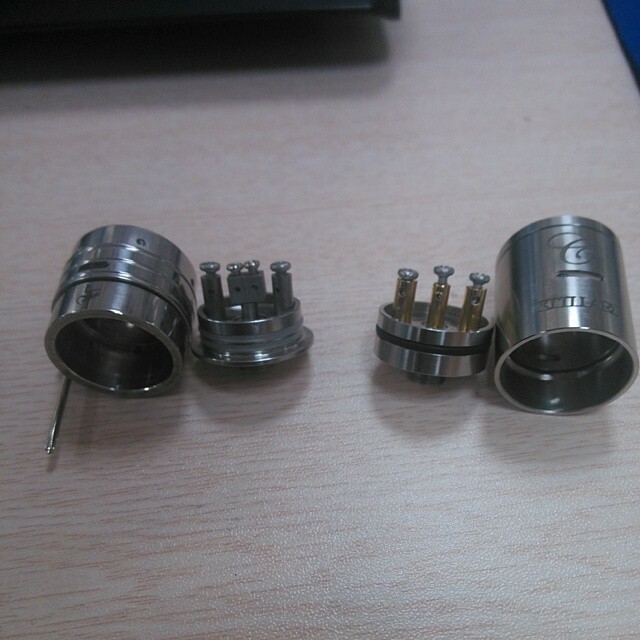 #stillareclone #brassmonkeyclone #enigmaclone #quasarclone #clone #rba #rda contact: bob@ciga-green.com Skype: bob.li40 phone: +86-18319017818 thanks for you inquiry! #blackhelios #blackclone #blacknimbus #blackpatriot #omega #blackomega #vapor #vaporexpo #blackhelios #blackclone #blacknimbus #blackpatriot #omega #blackomega #vapor #vaporexpo.